Explore some of the most turbulent processes in our universe. Discover how astronomers use different wavelengths of light to reveal objects like supermassive black holes and neutron stars to expand our understanding of the universe. 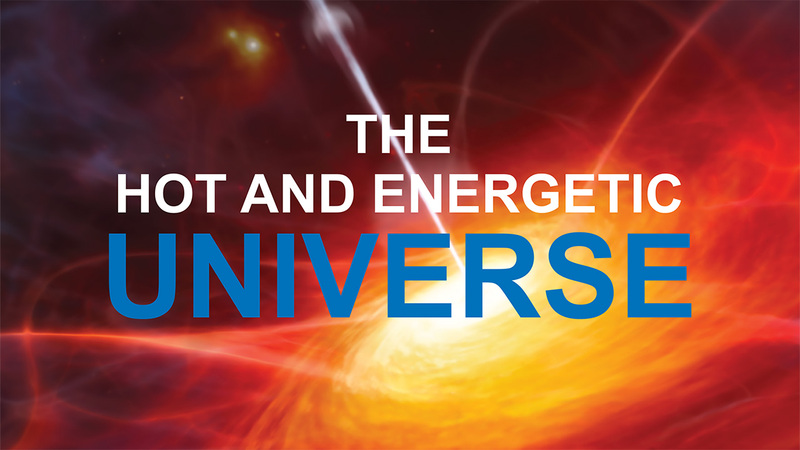 Learn more about how High Energy Astrophysics is used to study astronomical objects that release electromagnetic radiation and plays a key role in understanding the universe.